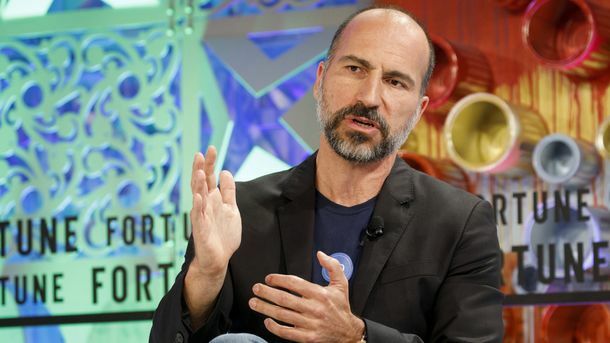 Uber’s board of directors has never been more important. 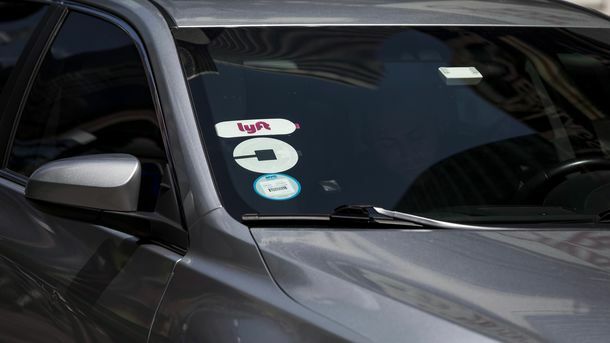 Eight of the company’s top 13 executives have departed, including CEO Travis Kalanick. That puts the onus on the board to steer the ship. 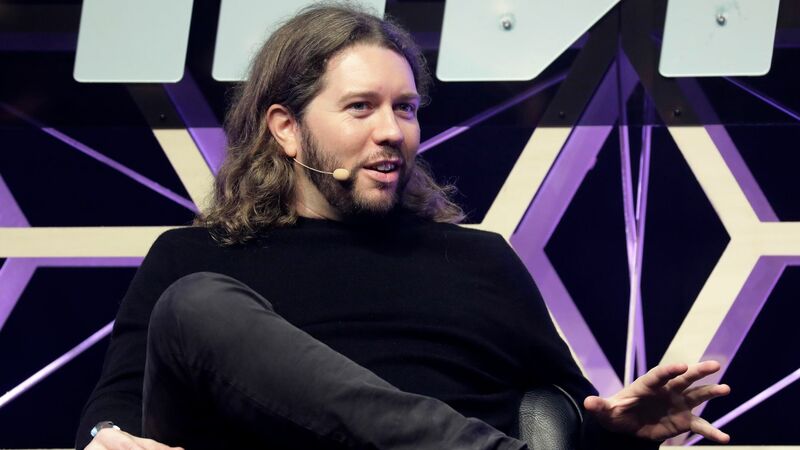 Uber co-founder Garrett Camp. 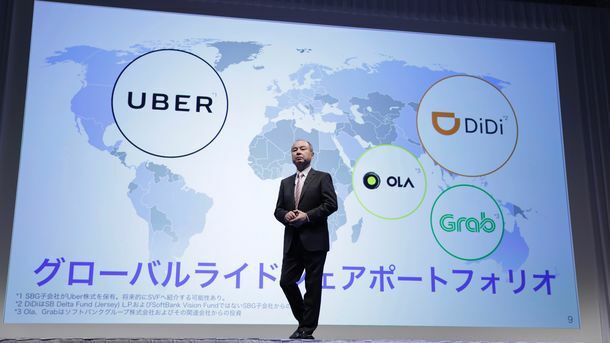 Photo by Bloomberg.